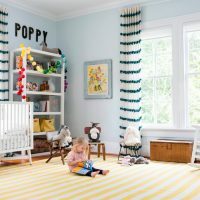 We know that looking for small children’s room ideas can be a challenge sometimes. It happens especially when it comes to decorating. 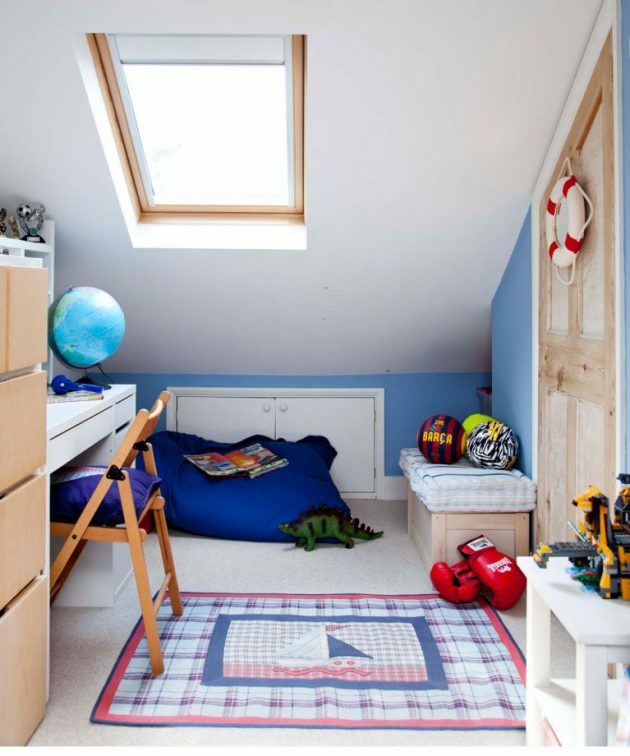 The first thing to have on your mind is to never let the space issues keep your kids from having the room they deserve. That means a bright & lovely bedroom. Knowing your needs for an uncluttered place to play and do homework instead of being stuck in a small room means everything. But, no worries, just with a bit of inspiration everything changes. 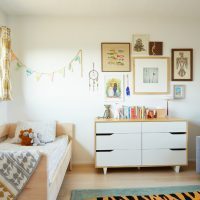 Turning the children’s room into an attractive, fun and organized space is easy, trust us. Do you trust us? 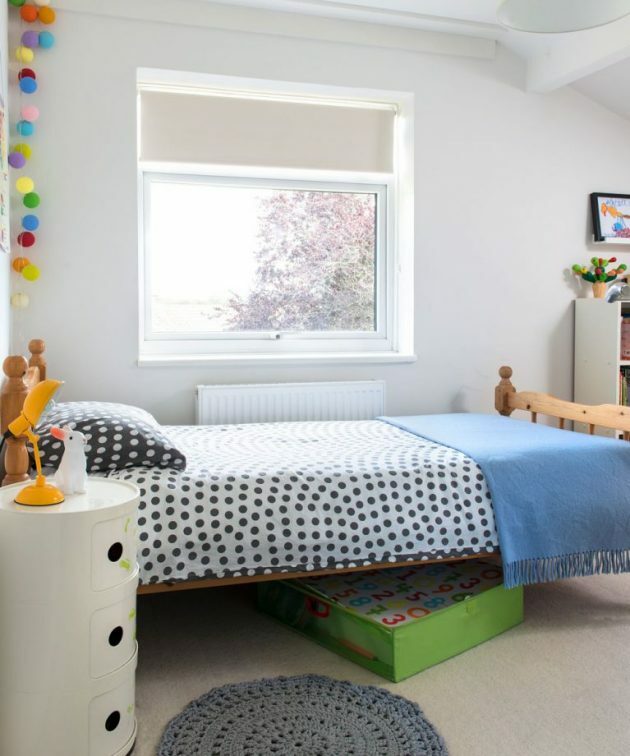 Girl or a boy bedroom, it’s the same start with the essentials – bed and storage. So, from here you start to indulge yourself in charming decoration and aesthetic effort. We assume that some of the ‘child growing out of a design’ thought will appear here and there, but no worries again. Why? 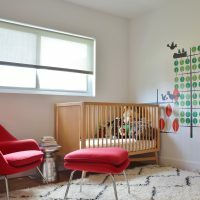 Because of the most important and crucial thing is for you to make sure they have their own lovely space for creativity and rest. We’ll start with the tip to keep the color scheme balanced! After this one go in a search for the right bed, and buy it! 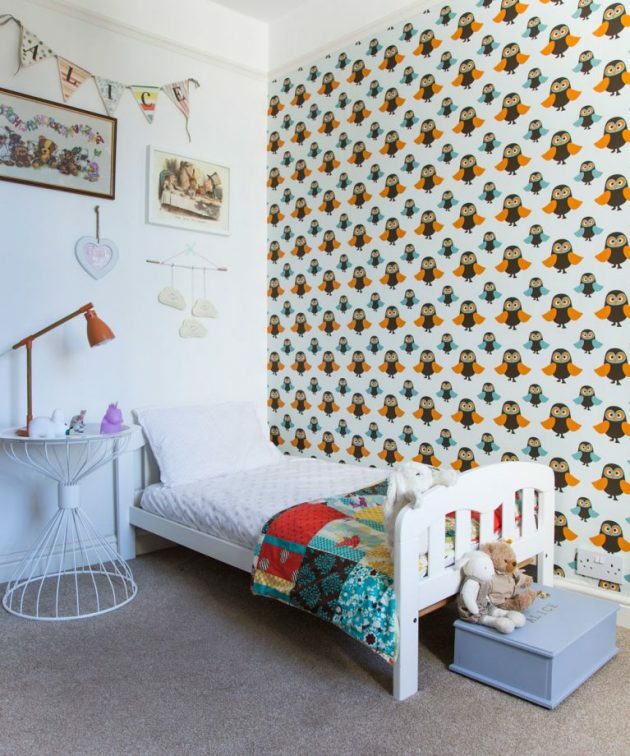 The most balanced thing you could do is to limit the wallpaper to one wall. Assess the shape of the room, invest in multi-use furniture and try to make the most of high ceilings. We truly know this is good to hear, but now take a look at the following photos and get inspired!